The Supreme Court, in Indian Farmers Fertilizer Co-Operative Limited v. Bhadra Products, has held that an award delivered by an arbitrator, which decides the issue of limitation, is an interim award, that can be challenged separately and independently under Section 34 of the Arbitration and Conciliation Act, 1996. 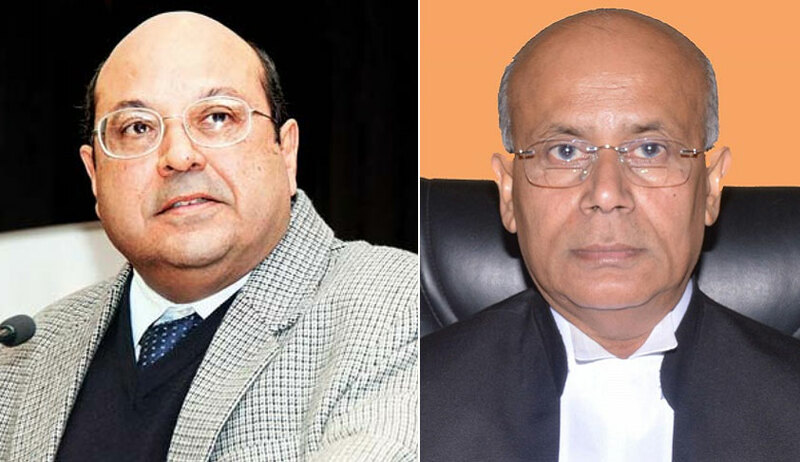 The bench of Justice RF Nariman and Justice Navin Sinha also suggested the government to consider amending Section 34 of the Act so as to consolidate all interim awards together with the final arbitral award, so that one challenge under Section 34 can be made 31 after delivery of the final arbitral award. In the instant case, the arbitrator decided the issue of limitation in favour of the claimant, and the same was challenged, styling it as the ‘First Partial Award’, before the district court, under Section 34 of the Act. The said petition was held not maintainable on the ground that this award could not be said to be an interim award. The high court concurred with the said view adopted by the district court. This judgment of the high court was assailed before the apex court. Referring to provisions of the Act, the bench said except for stating that an arbitral award includes an interim award, the Act is silent and does not define what an interim award is. Referring to Section 31(6), the bench observed: “A reading of the said sub-section makes it clear that the jurisdiction to make an interim arbitral award is left to the good sense of the arbitral tribunal, and that it extends to “any matter” with respect to which it may make a final arbitral award. The expression “matter” is wide in nature, and subsumes issues at which the parties are in dispute. It is clear, therefore, that any point of dispute between the parties which has to be answered by the arbitral tribunal can be the subject matter of an interim arbitral award”.